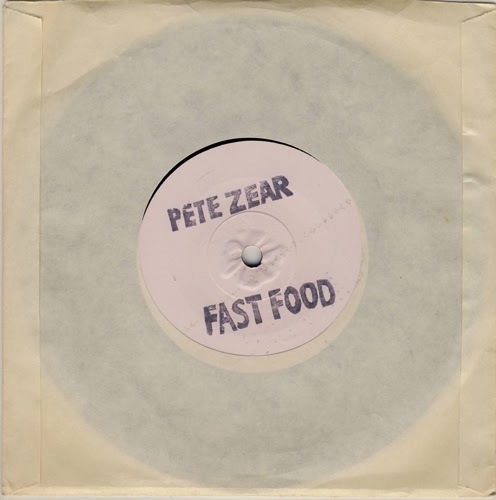 Lone output by Pete Zear on his own label. 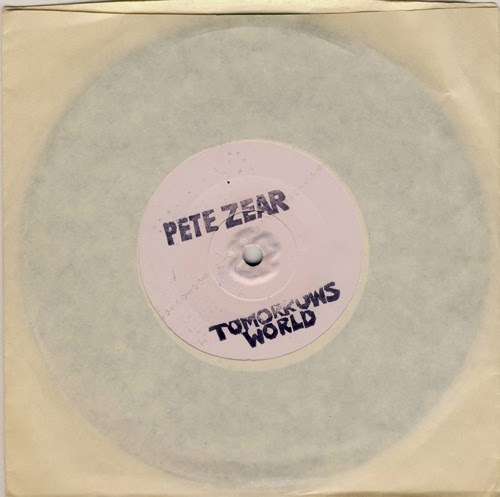 Recorded and produced by Rat Scabies (of The Damned) and backed by two members of the migthy "The Ruts" on drums and bass. Cool punky Pub Rock on this platter.